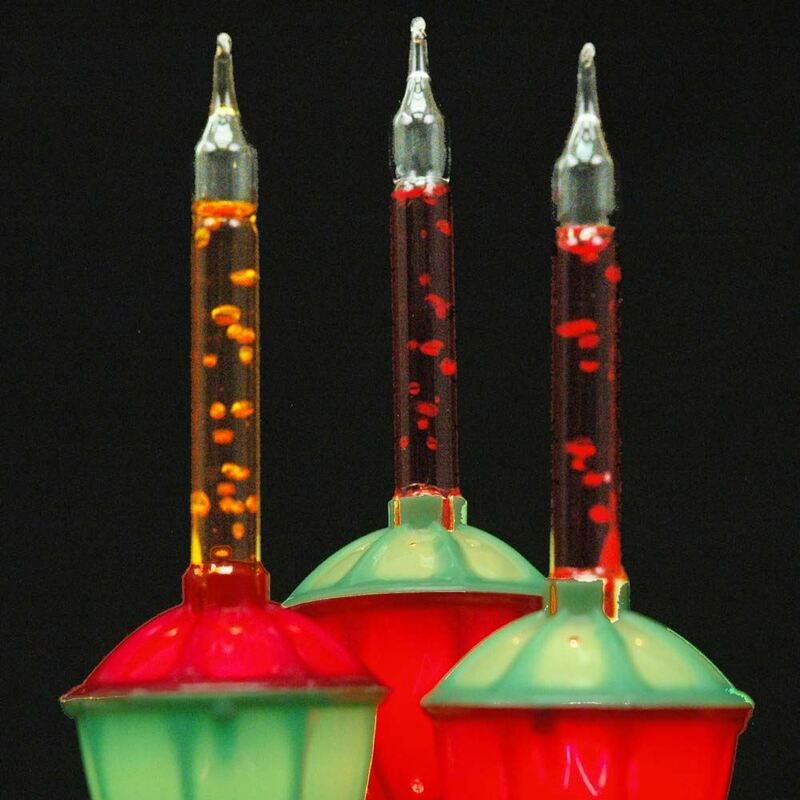 Spread a bit of the bubbly around the house with our Traditional Holiday Bubble Lamps. 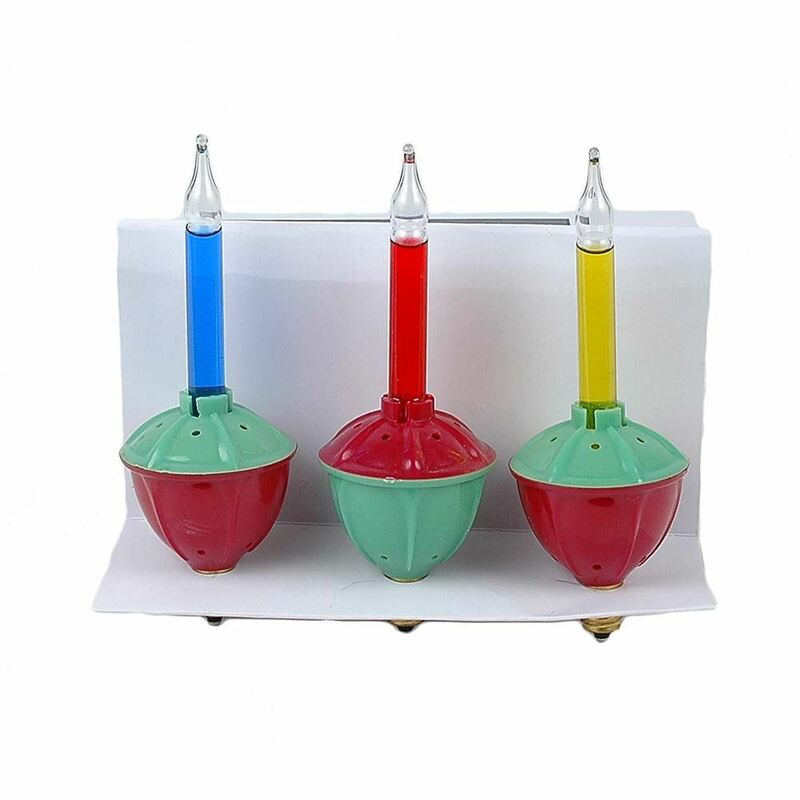 We offer our Christmas bubble light sets with 7 bubble lights on an 8' cord. 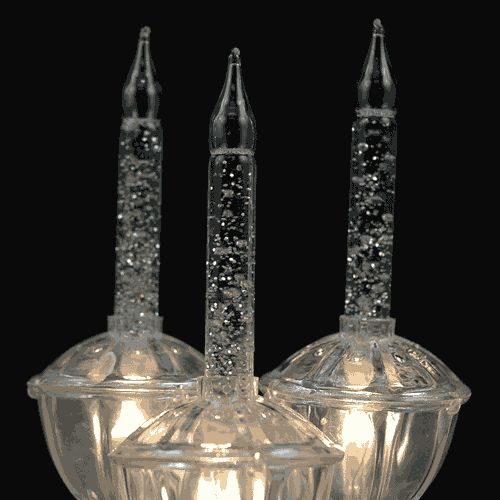 You can also order 3 pack replacements of bubble lights to replace burnt out ones.